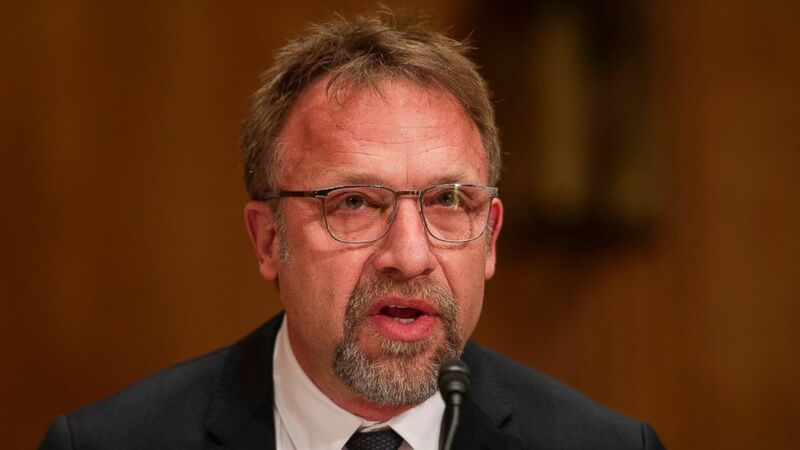 Ferrer could face up to five years in prison and a $ 250,000 fine in the federal case in Arizona, while Backpage.com could face a maximum fine of $ 500,000 for its money laundering conspiracy plea in the Arizona case. Lacey and Larkin also earlier pleaded not guilty in California after Sacramento County Superior Court Judge Larry Brown last year allowed the state to continue with money laundering charges. The state attorney general’s office, which is prosecuting the case, alleges that Backpage’s operators illegally funneled nearly $ 45 million through multiple companies and created websites to get around banks that refused to process their transactions.